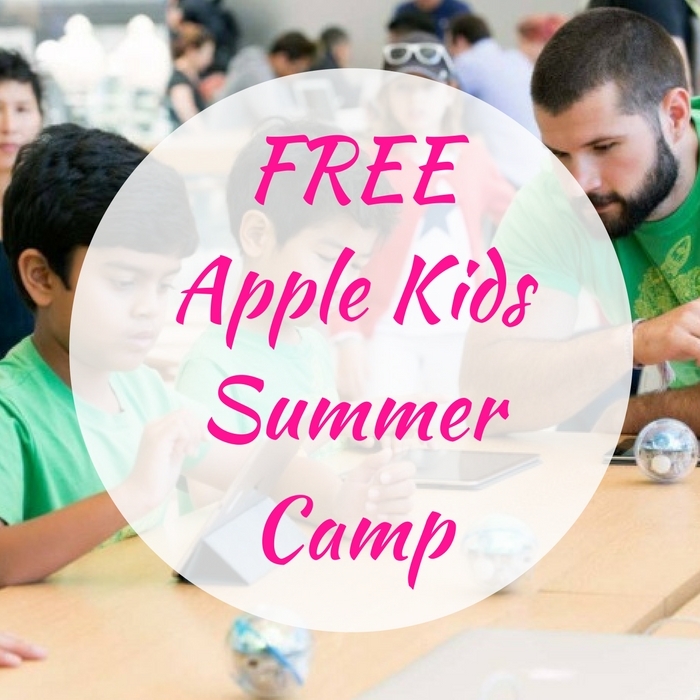 FREE Apple Kids Summer Camp! You are here: Home / FREEbies / FREE Apple Kids Summer Camp! Your kids would surely love this event this summer! Apple Stores will be offering a FREE Kids Summer Camp! This 3-day event is for kids ages 8-12! Click here to sign up your kids! There’s three different events to choose from where kids can learn everything from coding, to creating a movie! Don’t delay!